Hello fans! It’s do time for another Libertadores Cup update. After last week’s stirring road win against Palmeiras, it was time for Nacional to build on the momentum by beating the Brazilians at home. Did they do it? Let’s find out! Last week’s loss was a pretty big deal in Palmeiras country. 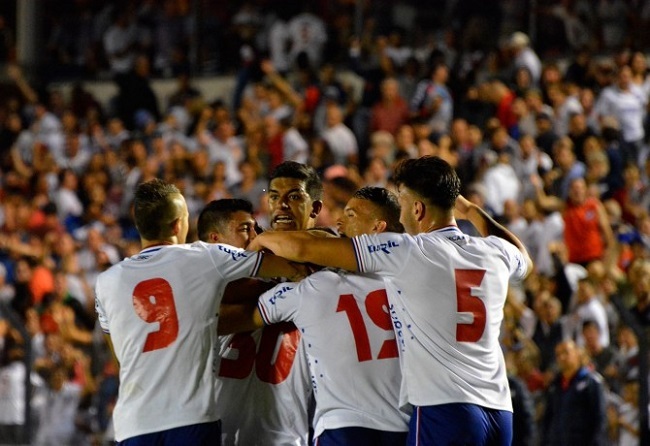 Not only did they lose first place in the group to Nacional, they also lost their coach: Oswaldo de Oliveira was let go that same night, making room for Cuca (real name: Alexi Stival). Cuca made a splash in his first game, beating crosstown rival Sao Paulo and Celeste idol Diego Lugano 2-1 in a pretty big Paulista League game (the Paulista is the state level tournament for Sao Paulo, and state league championships are almost as big a deal in Brazil as the national league). The team traveled to Montevideo looking to keep the good times rolling and grab back the group lead. As for Nacional, they just wanted to prove that they are the best team in this group (at least when the refs don’t get involved). Earlier in the day, Rosario Central beat River Plate 3-1, also in Montevideo, pushing the Tricolores out of that top spot, so a good result in this game was of utmost importance if our boys were to overcome the 4 points lost to “mistakes” made by game officials. Nacional played well enough to win their first three games; nevertheless, they were in a position where a home win was just about obligatory. There was a scary moment 2 days earlier, when it looked as if both Nicolás López and Sebastián Fernández might be sidelined by training injuries, but in the end the Tricolores were able to put their best foot forward for this one. Ah, 25 year old Simpsons puns: they never get old. Anyway, the game itself was a pretty even affair: the key stats favored Nacional, but not in a meaningful way: a 51%-49% possession split, a 10-6 edge in shots, and so on. 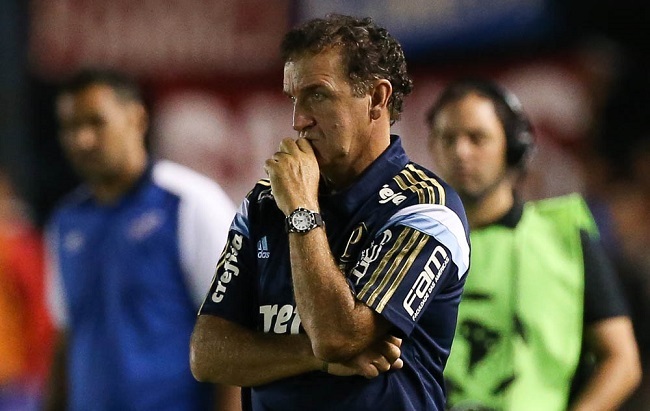 It was anyone’s match pretty much the whole way through; El Bolso felt that it would take just one key move to tilt it either way, and it looked like Cuca agreed: the Palmeiras coach went for broke at halftime, bringing in 2 substitutes before the start of the second 45 minutes. 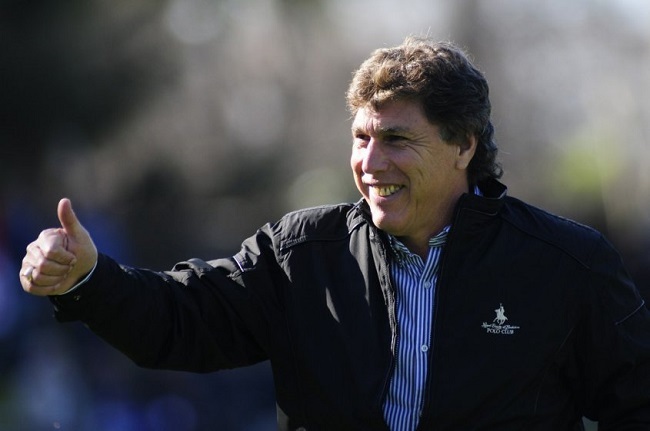 The Brazilian’s move paid immediate dividends… for Nacional. In the 50th minute, a long ball to the edge of the penalty area was brought down in traffic by Fernández, who pulled it back away from a defender and looked for a clear shot on goal. 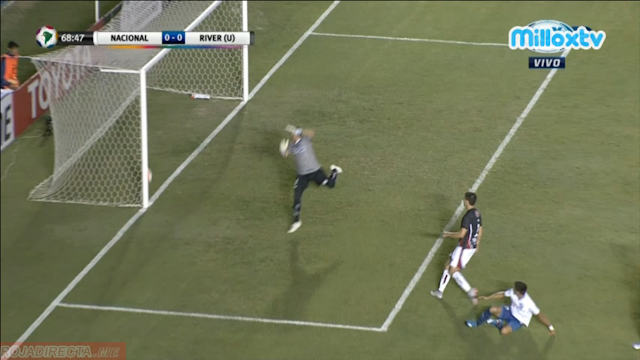 He didn’t find one, so he passed the ball to Kevin Ramírez on the left wing. The forward immediately crossed the ball to the far post, where López (I mean, who else) was waiting to head it past the Palmeiras goalie. That was El Diente’s 3rd goal in this Libertadores, out of 4 Nacional has scored, and it meant 3 points and a sweep of the Brazilians. Palmeiras tried to even it up, but there was no getting through the Nacional defense. We’ve played 4 rounds out of 6 in this first stage, and Nacional is holding onto first place in the group with 8 points. I mean, they should have 12, and they should have clinched first place already, but all in all this is not a bad spot to be for being every CONMEBOL referee’s punching bag. Rosario Central is now in second place with 7 points, Palmeiras has 4, and River has 2 (it was good having you around, River!). Next up in three weeks Nacional will play “on the road” against River, while Rosario hosts the Brazilians. If either the Tricolores or the Argentinians win, or both games end in ties, Nacional will clinch a knockout stage spot. 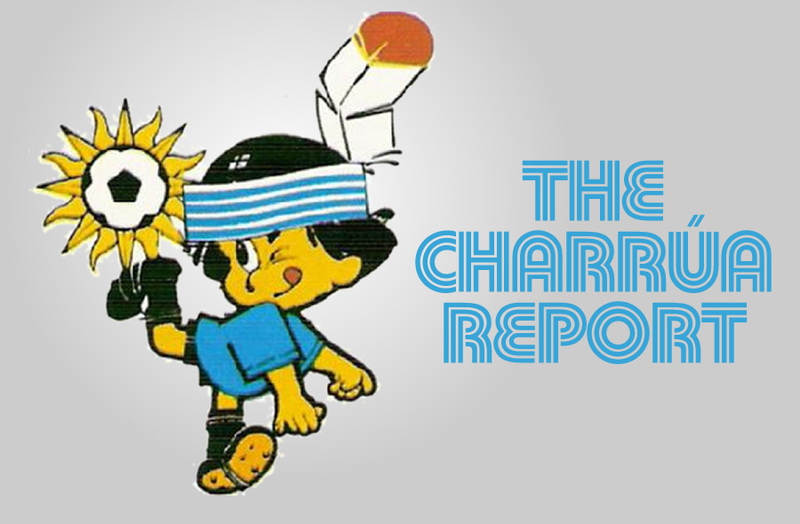 A win against former idol Juan Ramón Carrasco and his last place team, however, means the boys will only need a tie in their last game (home against Rosario) to win first place. Let’s hope the ref brings his reading glasses this time. And that’s all for me this week, fans. Here’s a little Pasión Tricolor to keep the party going. See you next week, fans!